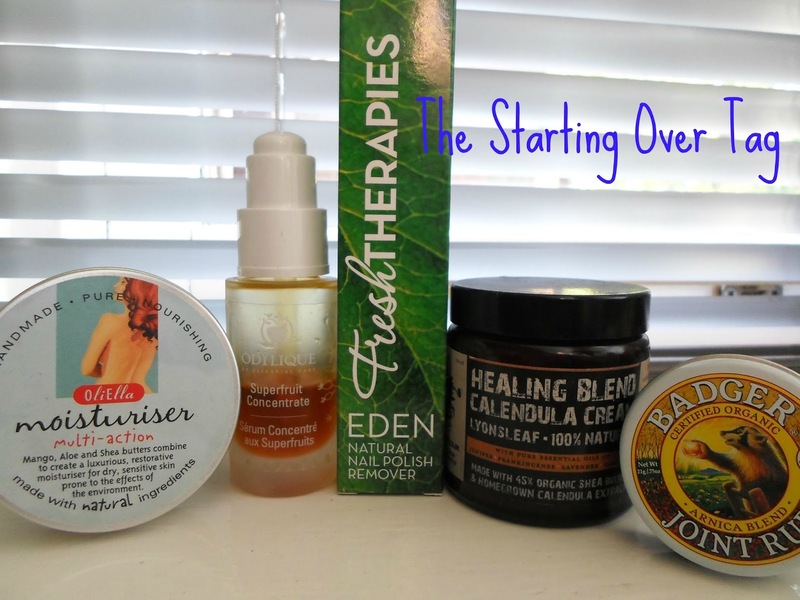 Apparently, for the Starting Over Tag I am to imagine that all my cosmetic and personal care items are gone and I can replace only 16 of them (bloggers worse nightmare!). Here is my list of the products I would repurchase. You should be familiar with many of them from review, favourites and empties posts.